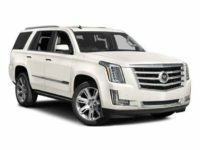 Have you been shopping around other leasing agencies, looking for the model you want or an agent with a monthly leasing rate that you can afford? Stop searching now, because Car Leasing Queens has exactly what you need! 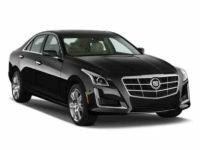 When you lease a Cadillac from us, you’re guaranteed the absolute best price and you’ll be choosing from the widest selection of vehicles that any agent can offer — vehicles like the XTS Sedan, SRX SUV, Escalade SUV and ELR Coupe! 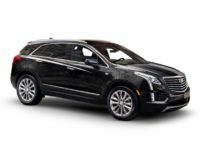 Our unique online auto leasing system is the best and most convenient way to get a Cadillac in the state of NY, and it allows us to offer cars to you at a much lower rate than any other agent can even come close to! Our system lets us cut overhead operating costs down to the bare essentials, so that we can pass those savings on to you in the form of rates that will save you piles of money! 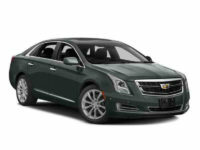 Our wide selection of cars is also facilitated by the dealerships with whom we’ve established long-standing connections over the years, who let us lease their stock of automobiles as our own fleet, so that we have the selection of every dealer in the state right at your fingertips! 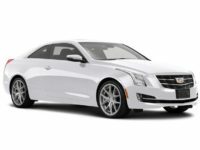 There’s absolutely no better way to get a Cadillac automobile than with Car Leasing Queens, but don’t just take our word for it! Let us prove it to you! 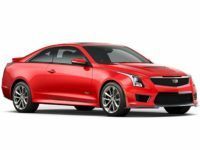 Come check out the amazing auto leasing deals on our inventory page, or call us at 347-732-2203 to get a direct quote on the car you’ve been dreaming about! 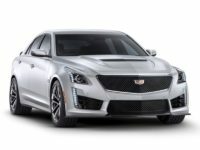 Car Leasing Queens is more than proud of our online auto leasing system that allows us to cut back on overhead operating costs in places that other agencies can’t. Whereas traditional agents are tied to their outdated business model of physical premises and vehicles, we eliminate all of that by making our entire operation digital! For example, a typical leasing agency will have to rent or buy a large parcel of land to house their car lot. This naturally costs money each month or year, depending on whether they are paying rent or property taxes. 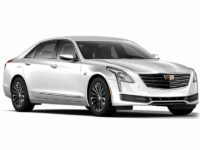 Furthermore, the costs of maintaining the grounds drives up their operating costs, which mean that you (the customer) have to pay more in monthly rates than you would if you were getting your Cadillac from us! Why should you have to pay to support their outdated business model?! 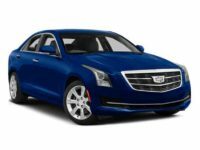 We washed our hands clean of the entire principle of physical car lots, because we have our entire inventory of Cadillac vehicles — such as the ATS Coupe, CT6 Sedan and CTS Wagon — on our selection page, making it extremely easy and convenient for you to pick out exactly the model you’re looking for! Our unique blend of convenience, selection and low prices makes Car Leasing Queens the ultimate player in the auto leasing game! 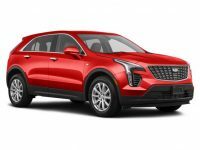 There’s simply no other agent in NY who can compete with what we bring to the table, and we’re anxious to show you just how good the process of getting a Cadillac lease can be! 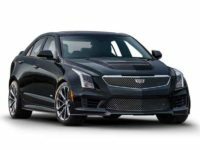 Call us up to learn more and inquire about the Cadillac you want today, or start the leasing process immediately by going to the vehicle selection page of our online showroom right this instant!